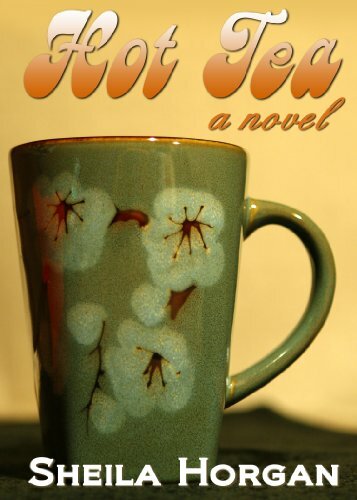 Hot Tea is the first novel in the bestselling Tea Series. The series serves up fast, fun reads full of action, romance, and laughs. A fresh take on the serial novel, not every mystery is solved at the end of the day—or at the end of the book. Each installment keeps you coming back for more!